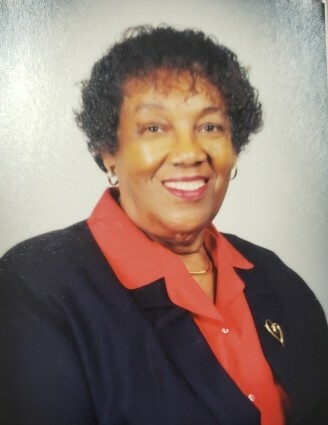 Pearl Congo Brown, 82, went home to be with her heavenly father on October 30, 2018. She was born Sept 30, 1936 in Elkton, MD. She retired from the University of Delaware after 31 1/2 years of service. She was preceded in death by her husband, Theodore R. Brown Sr.; her son, Theodore R. Brown Jr.; her parents; and her siblings. She leaves to cherish her memory: three children: Jerry Congo, Stephanie Brown (Erika), Darlene Darden (Paul); nine grandchildren; 14 great grandchildren; daughter-in-law, Joanne; and host of other family and friends. Home Going Celebration will be held on Nov. 10 at the Endeavor Church, 32 Hill Top Road, Elkton, with a viewing from 9-11 a.m. Burial in Griffiths AUMP Church Cemetery.